2003 Girls Team Has Disbanded! Farewell and good luck to those athletes of CFC-03G-SH from all or us at Champions Fútbol Club. 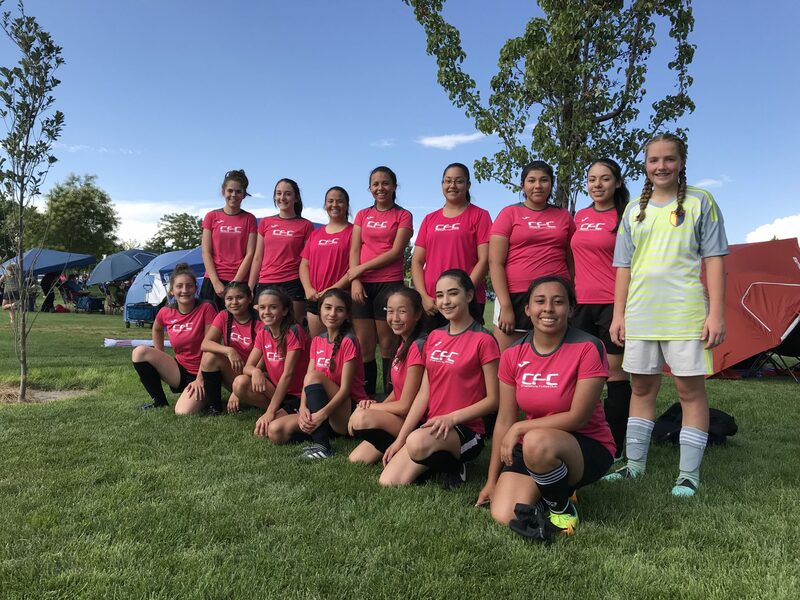 Champions Fútbol Club will not field a girls team in the Spring. 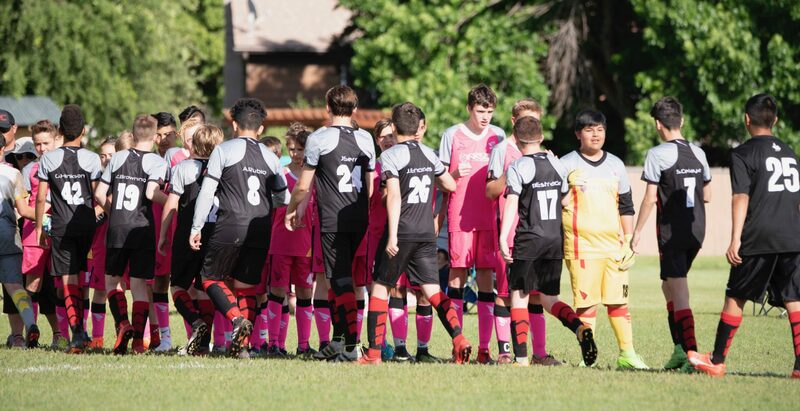 Rampage 03 CA take Strikers Cup with a 3-2 win against Elite FC 03B Black. Coach Hinkson’s CFC Boys 03 took group B, then lost to Elite FC 03B Black in the semi-finals. 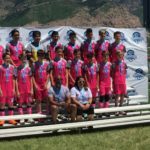 Come join us at Strikers Cup 2018 in Layton Ut! 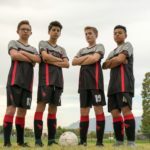 The entire Champions Fútbol Club will be competing at this year’s Strikers Cup. We could use your support. One More Time! Tournament Winners! Yet again, another great performance from the little club that could. 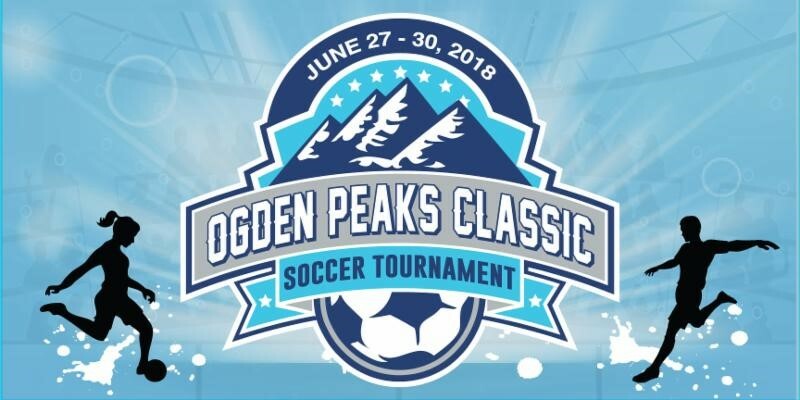 Champions FC 2003 boys squad led by Emily Frandsen and supported by Sheldon Hinkson, brought home some silverware this weekend by taking first place in the Ogden Peaks Classic tournament’s silver bracket. Hopefully, this is a glimpse into the 2018/2019 as the opponents were all familiar teams which CFC will face again in the coming season. 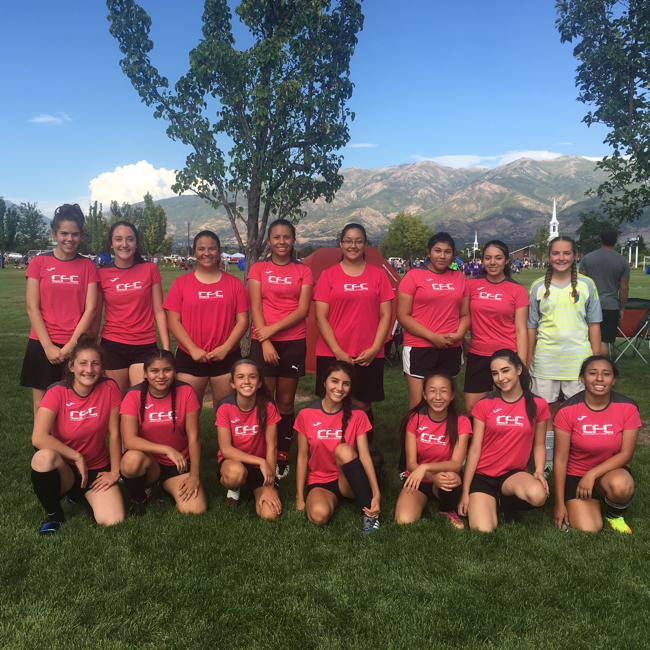 The tournament started out great with a 4-0 win over Titan FC, then a 4-1 win over Wasatch FC. But a slew of missed shots on goal by CFC and some boot ball luck on SWAT’s part found the end of the game at a 2-2 tie. Earlier in the tournament, Titans FC beat SWAT 5-2 so the stage was set for the final where CFC would host Titans FC to see just who deserved the title “The Champions”. 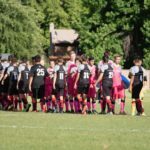 The question was answered as soon as the whistle blew as CFC proceded to dismantle Titan FC defense with possession and pressure play. The relentless attack assured the win with a 6-1 final score. So as the club name states “WE ARE THE CHAMPIONS”! Great Job boys! Now on to the next mountain! 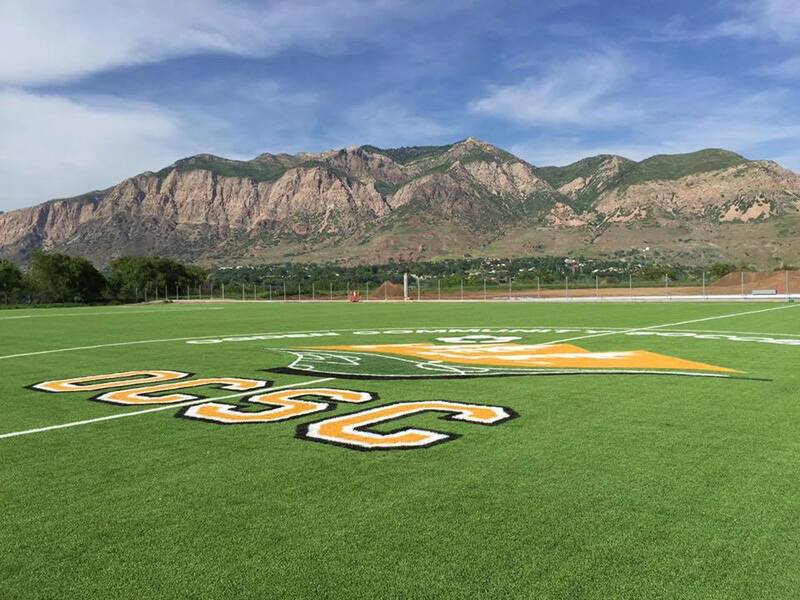 Having access to a well-kept field was a factor in our success in 2017. We need to ensure that we maintain every advantage in 2018. To do so, we need to accumulate 35 team hours of volunteer time during the Ogden Peaks Classic tournament June 27th through June 30th. Please take the time to visit the tournament volunteer signup page and reserve volunteer time so the team gets credit toward the field reservation requirements. Once you have signed up, notify your coach or manager so they can ensure that the minimum requirements are met. If you have any questions, feel free to contact Coach Hinkson.